 Vantage is a premier management company specializing in third-party management of conventional multi-family properties. By utilizing proven solutions developed during our 40 years of experience plus today's sophisticated technologies we are able to address the complex needs of property owners, delivering to them peace of mind that their asset's potential is realized and maximized. 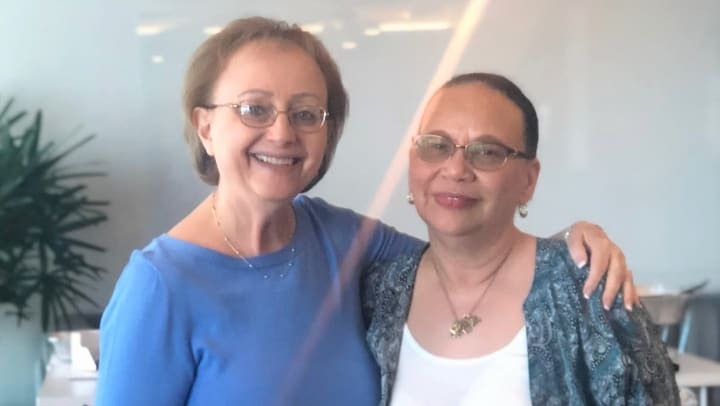 After 23 years with us at Vantage Management, Benita Spencer, our Accounts Receivable Supervisor, is retiring! Yesterday we celebrated her hard work, dedication and supportive attitude towards all her coworkers. Thank you Benita and congratulations on your retirement.